,We are focused, innovative and dedicated to mechanical locking systems. ,We implement total quality management in purchasing, manufacturing, distribution and customer service. 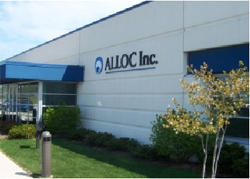 ,We are located in Racine, Wisconsin, just south of Milwaukee.